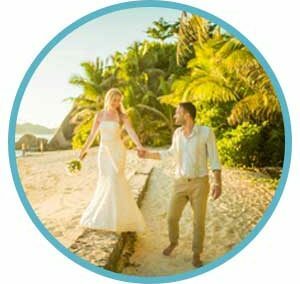 Only about 10 square kilometers in size is La Digue, one of the main islands of Seychelles and it is the location of our most popular wedding package. The main method of transportation is the bike. Must-see is the paradise-like nature, the national landmark or the beach Source d’Argent. The dream beach is a popular tourist attraction. 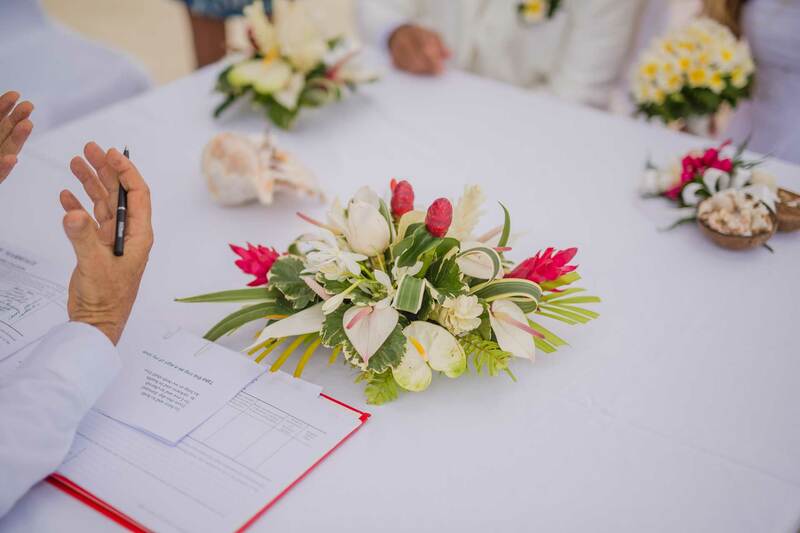 La Digue is not only a perfect location for your wedding, it is also ideal for spending your honeymoon. By bike you can easily reach everything on the island, like your favorite beach. 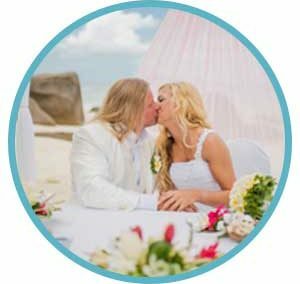 You can enjoy the exotic nature and relax together as a married couple. 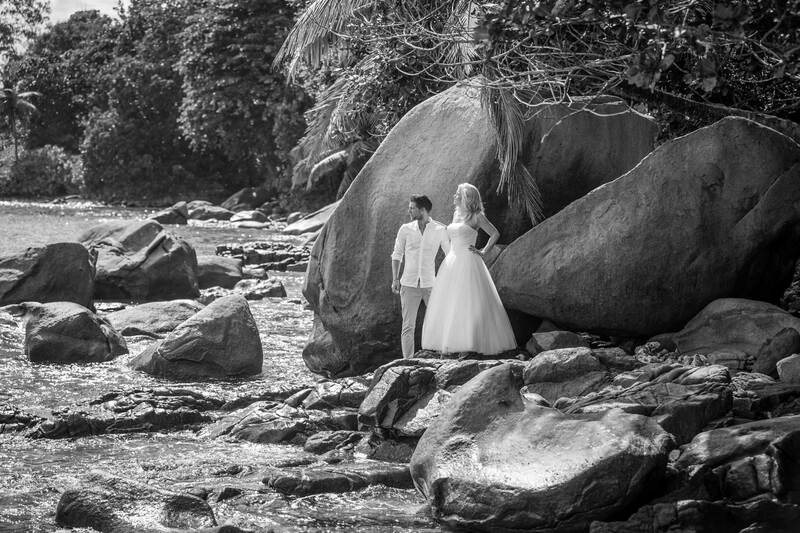 If your honeymoon is supposed to be only beween you two, la Digue is the perfect location! 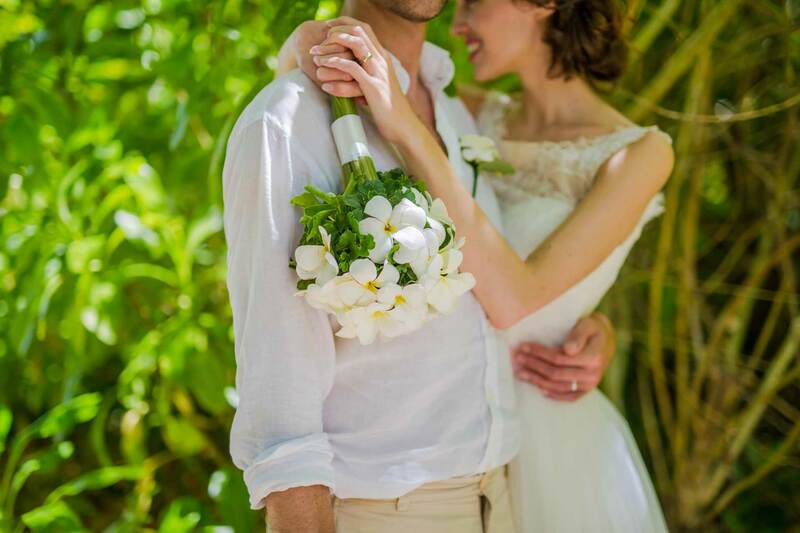 Our package La Digue costs 1199 Euro and includes everything you need for your dream wedding. You do not need to take care of anything yourself – enjoy your day and be happy! 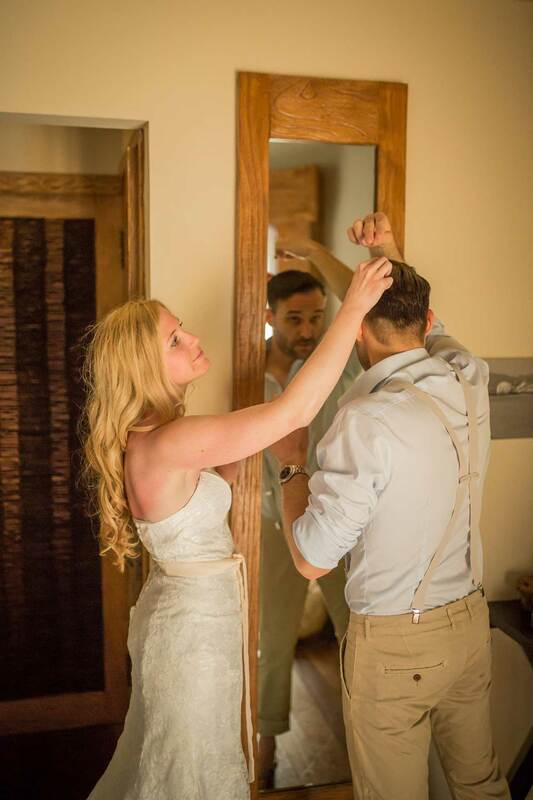 If you want you can of course add further wishes, for example by asking for our wedding photographer to accompany the ceremony. 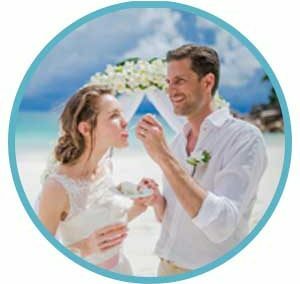 Whether wedding in Seychelles or honeymoon – we look forward to make your dream wedding become reality and make sure it will be unforgettable. 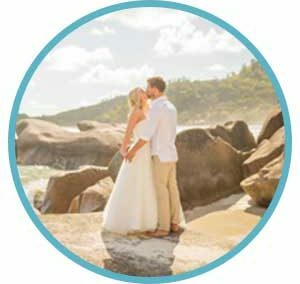 If you are interested in the “La Digue” Package or one of our other offers, please contact us via phone, email or WhatsApp!